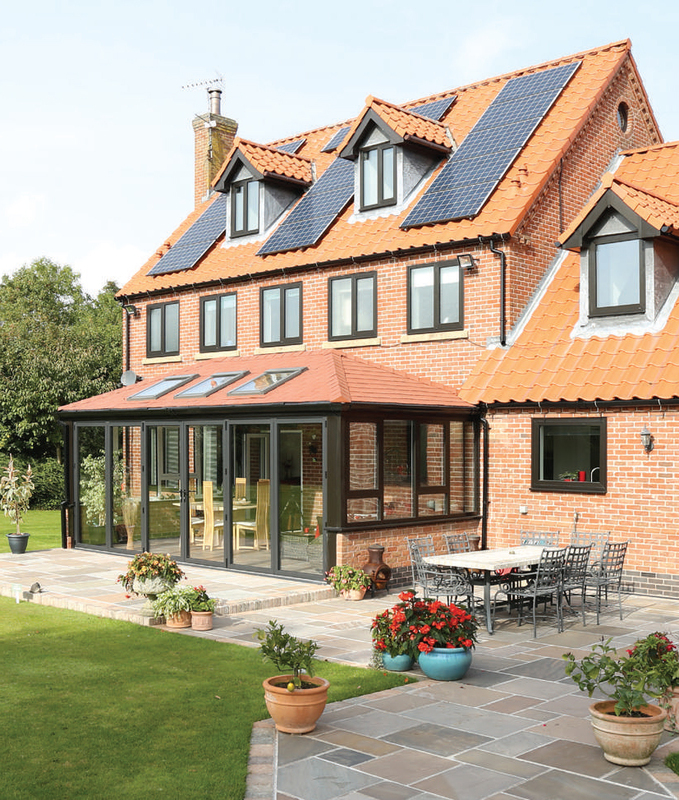 The market-leading Guardian Warm Roof is a revolutionary step forward in home improvement – a high performance, lightweight roof system that has been designed to replace your existing glass or polycarbonate roof or be installed as an alternative on your new conservatory. 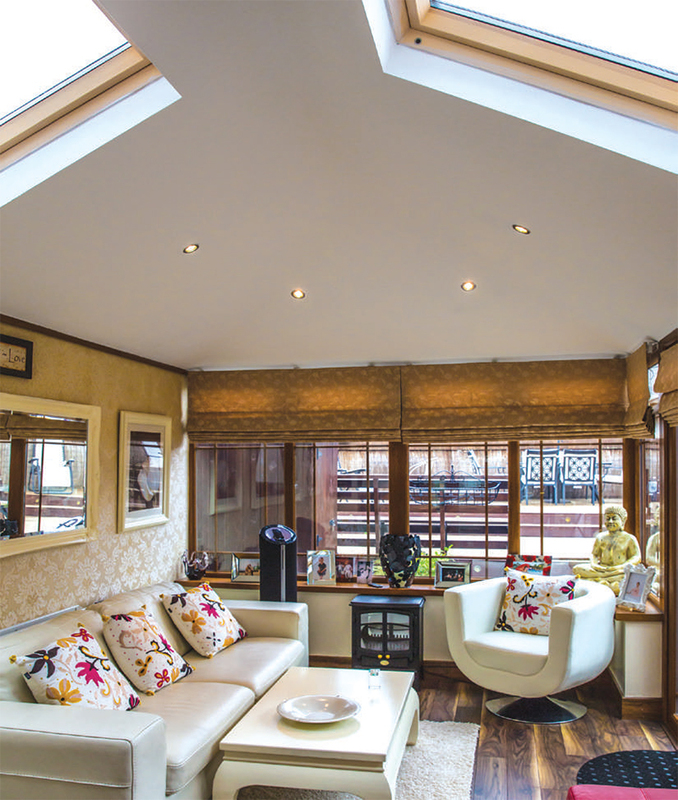 The Guardian Warm Roof System dramatically transforms our conservatory into an ambient, much needed space that can be used daily, all year round. 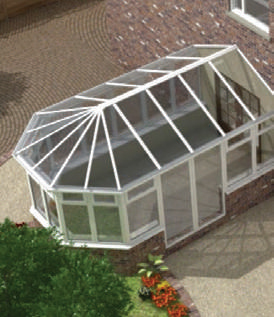 Designed to retain the conservatory’s original window, doors, frames and walls, the Guardian Warm Roof System is fully tested and approved to all thermal and structural standards. 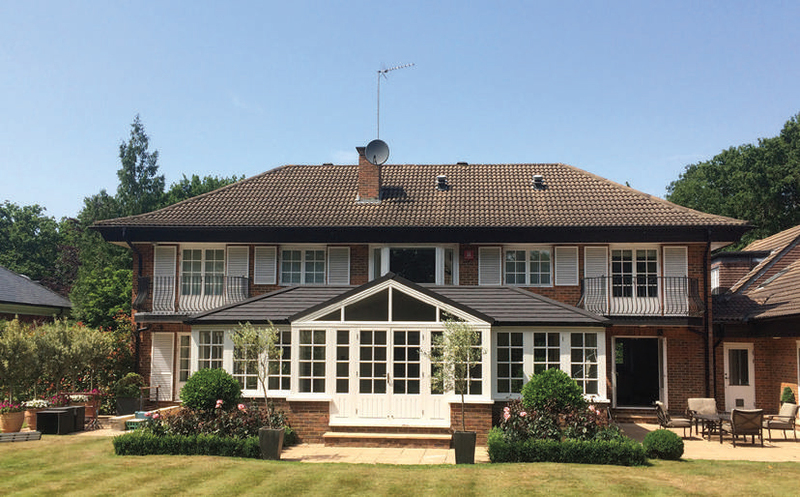 The Guardian Warm Roof System has been specifically designed to weigh no more than a glazed roof and is fully tested and approved by industry experts for its structural performance. 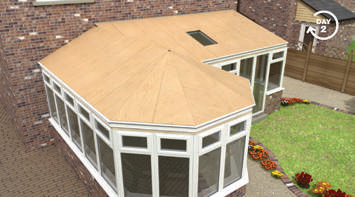 The Guardian roof is designed and engineered to replace the entire existing roof. 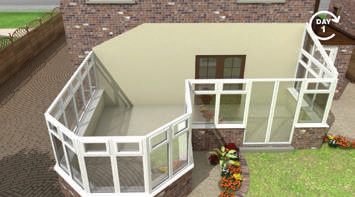 In compliance with LABC/LABSS, the Guardian Roof is a ventilated roof. 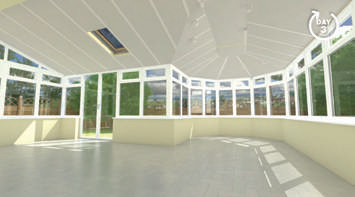 Slots in the ring and ridge beams allow air to flow freely through the roof allowing any moisture to exit. Each Guardian roof is engineered precisely to your individual requirements and pre-assembled under controlled factory conditions to ensure the highest quality before delivery to site. 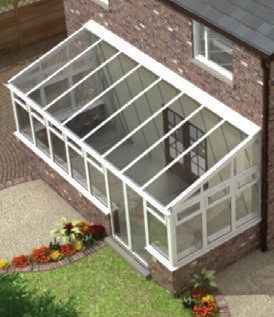 It has been independently proven that a Guardian Warm Roof can save you money on your energy bills.